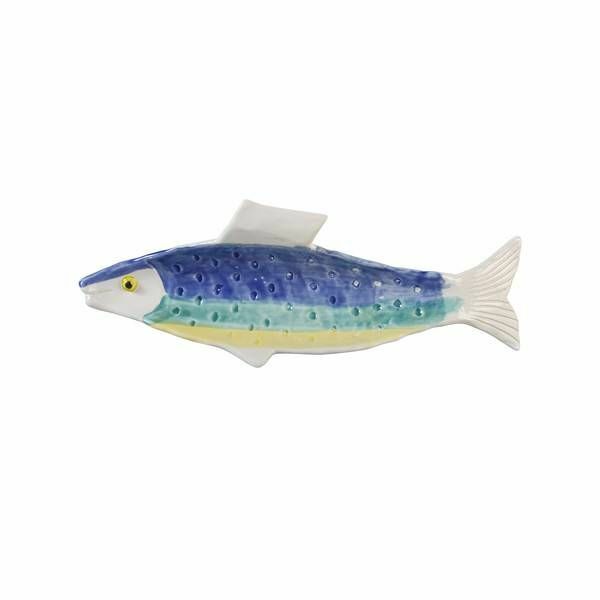 Dutch ceramic fish with a distinctive handmade character. These fish are a colorful addition to any table environment. Comes in a gift box.